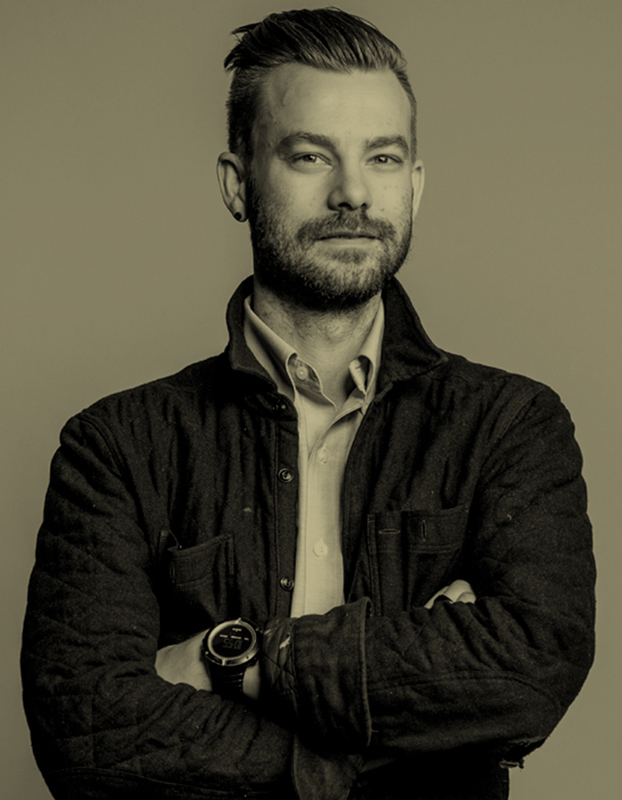 Stian is an Associate Creative Director and Technology Lead at Leo Burnett New York, where his multidisciplinary background has fueled powerful work for Chobani, Kellogg’s, Harris Tweed, Samsung and most recently FiLIP – the world’s first smartwatch for kids. As a native of the digital world, Stian believes that innovative thinking can enhance people’s lives. With every project, he aims to deliver integrated experiences that have cultural interest at their core. When not at work you can find Stian using his Norwegian skiing skills on a snowy mountain, because sometimes you need to disconnect in order to reconnect.